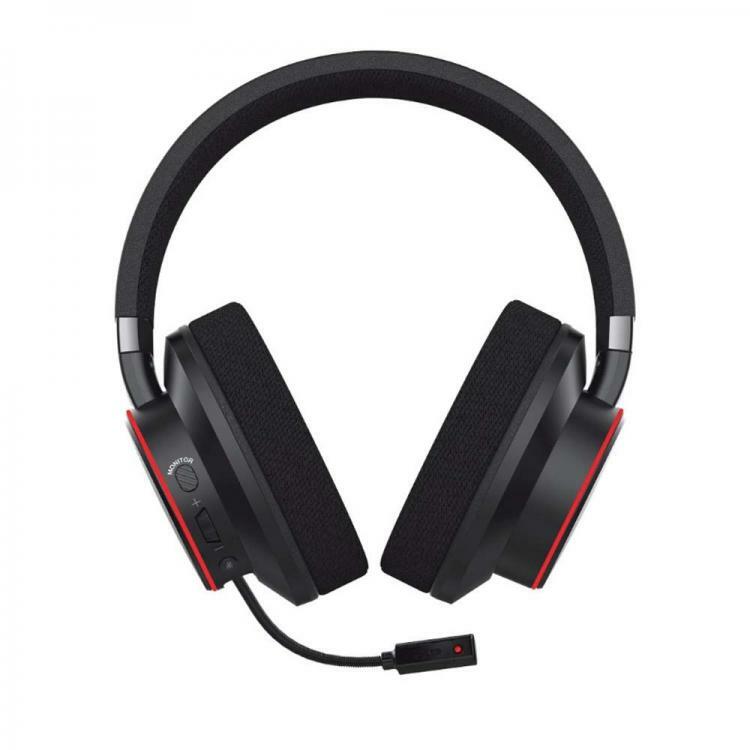 Creative releases the Sound BlasterX H6 gaming headset offering elevated gaming and audio experiences for PC, PS4 and Nintendo Switch. The Sound Blaster H6 packs massive performance enhancements such as the gaming-oriented 50mm Neodymium drivers, detachable noise-reducing ClearComm microphones, breathable foam fabric mesh pads and stunning RGB lighting. The Sound BlasterX H6 provides an all-encompassing audio experience, with professionally-tuned hardware EQ profiles for games, movies, and music. The Sound Blaster Connect software on PC allows further enhancements as desired. The new ClearComms microphone delivers crystal clear voice transmission with noise cancellation that’s crucial in online gaming. The Sound BlasterX H6 has both analog and USB connectivity that is supported by PCs, PS4, Nintendo Switch and Xbox One. The Sound BlasterX H6 has an optimal clamping force of less than 600grams offering a perfect balance between comfort and a good seal for accurate bass. It also comes with breathable and replaceable high-density memory foam mesh pads and a 2-meter USB audio cable for convenience and comfort. The Sound BlasterX H6 ups the ante in terms of visual enhancements, with its fully customizable RGB lighting system. 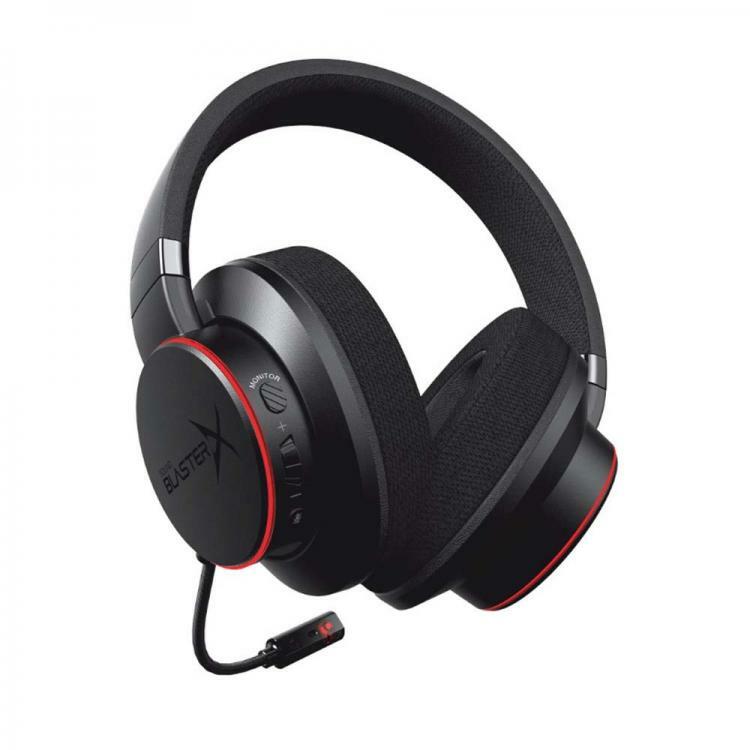 Through the Sound Blaster Connect Software, users can program up to 16 million colours with varying motions on each ear cup. The software also allows users to tailor their very own listening experience with audio realism and immersive effects. With Ambient Monitoring, one is also able to toggle between focusing on the game and checking in on the environment - simply with the tap of a button. 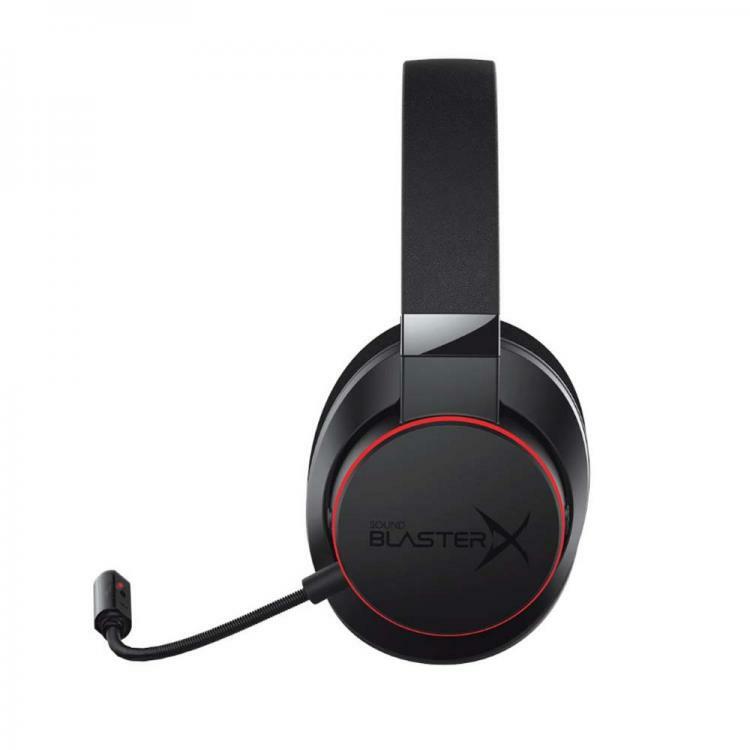 The Creative Sound BlasterX H6 gaming headset is now available at Creative.com with an MSRP of £69.99. Learn more about the Sound BlasterX H6 here.